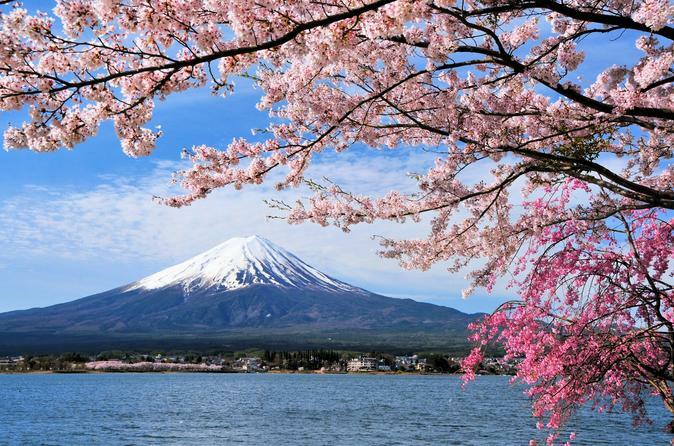 This 3 days and 2 nights tour allows you to experience some of the most popular places in central Japan such as Mt Fuji, Kawaguchiko, Hida Takayama, Shirakawago in a short amount of time. The tour leaves from Tokyo and takes you on a journey through the old picturesque Japan, before dropping you off in either Kyoto or Osaka. After a relaxing lunch at Lisa & Gaspard Restaurant in Fuji-Q Highland (12:50 - 1:40 pm), head to Lake Kawaguchi. Once here, check in the hotel (ETA 1:50 pm) and spend a leisurely afternoon exploring the surroundings or just relaxing by the lakeside. Depart from Lake Kawaguchi early in the afternoon (1:55 pm) and make a stop at Lake Suwa Observatory, which is the place where the story of the popular animated film "Your Name" ("Kimi no Na wa") was set. The final stop of the day is Takayama (ETA 7:10 pm) where you will be spending the night.